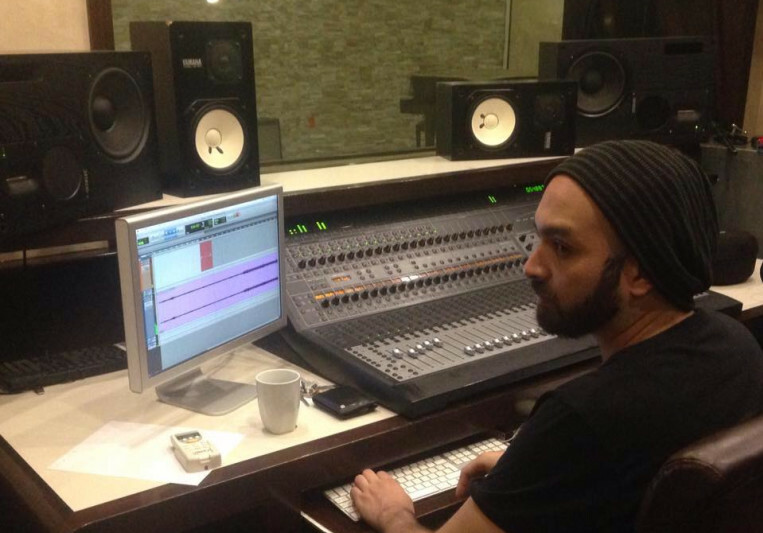 I am an audio engineer with 12+ years of experience, head engineer of one of the top studios in Mexico. I have worked with artists from a wide range from the local and national scene. I am offering my editing, mixing and mastering service. All work is done in a treated room with high quality studio monitors (Genelec S30D, Quested, Yamaha NS10). HMU if you need drum editing, mixing or mastering. You will be pleased with the result.